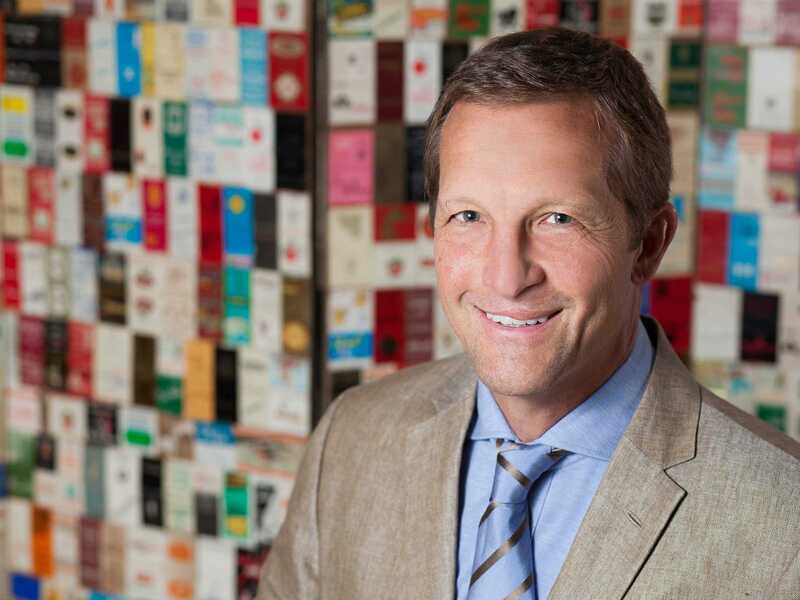 When Marc Malnati was 22, he got a piece of devastating news: Lou Malnati, his father and the founder of Lou Malnati’s Pizza, a Chicago-based deep-dish pizza chain, had died. With lots of assistance from his dad’s management team, it would be up to Malnati, his mother Jean, and his brother Rick, to lead the struggling pizza chain. They were up for the challenge. The business grew: Two stores by 1981, six by 1991, and 20 by 2001. During that time, things got tense. Malnati was bringing in his own guys, which created some tension between the generations. Plus, they were splintering themselves between locations. And, as it grew, the business was shifting from having a team of generalists to specialists. “There was some resentment between people who had been around a while and people who were coming in with equal or greater power,” Malnati tells Business Insider. They needed to have it out. Malnati, who had been working with a therapist with his wife, had a realisation: His team needed to learn how to see themselves more clearly, learn to give feedback, speak directly, and not repress their feelings. If they learned those complexities of communication, they could resolve issues between people, which would allow them to solve problems that arose within the business. So they rented a hotel room, gathered together about a dozen managers, and brought in a therapist to facilitate. It was “a means to move past gossip and toward a relational business model,” Malnati says. In what became a four-hour meeting, everybody played nice for the first hour. Six years after that first meeting, they started a second group because there were more leaders. But it was still the same structure, leading to the same outcomes. And lo and behold, they did learn how to talk, and they did learn how to directly solve issues between the team. As Malnati’s has continued to grow — 44 stores are planned for 2015 — the group meetings continue, too. Malnati says that about 125 of the 145 managers in the company take part in the regular group discussions, and they separate into more groups as the team size increases. It’s all part of what Malnati calls a relational model: an understanding that the relationship between two members of his organisation is much more important than however they decide to make money. Because if there’s resentment at the top of the company or within an individual store, he said, there will be issues that don’t get resolved and gossip and sarcasm and the kind of petty back-biting that makes a workplace uncomfortable. Thus the need to be able to listen closely and speak with precision.